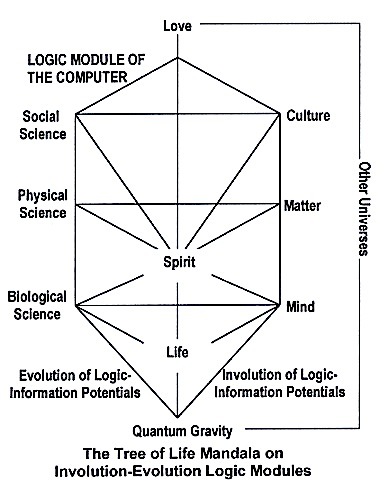 These potentials are encoded in God’s Self-programmable Computer. Both the initial and final conditions of the universe are encoded at the First Cause as symbolized below by Mandalas. 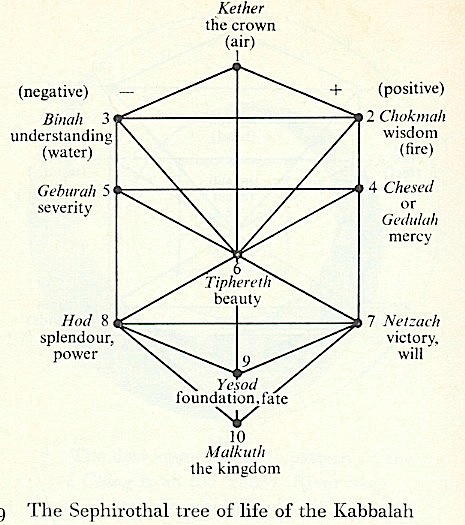 Israel Regardie, taken from “The Tree of Life: A Study in Magic,” describes the Tree of Life below. The evolution and development of the cosmos, spiritual and physical, were first recorded by philosophers in geometrical changes of form. 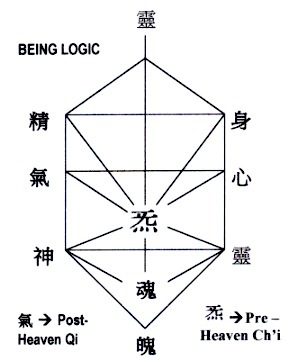 Every esoteric cosmogony used a circle, a point, a triangle and a cube and so on. 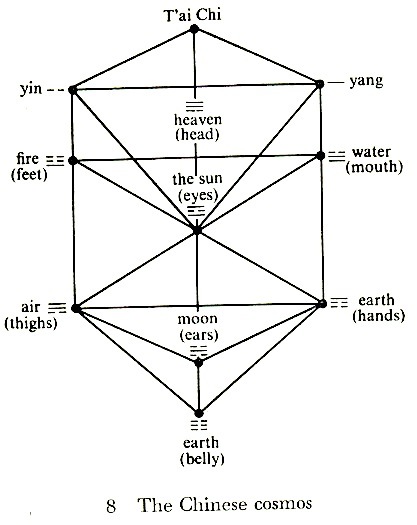 These later were incorporated into a single geometrical form such as is called in the Qabalah [i.e. Kabbalah] “The Tree of Life.” To each cosmic development a number was applied, and existing as the specific meaning of the number or the particular phase of evolution was the activity of a God or a hierarchy of Gods. 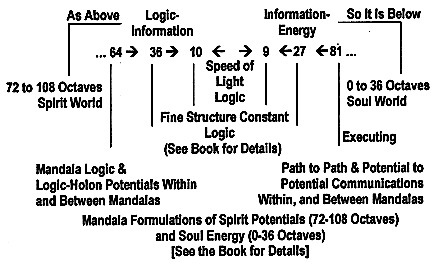 Thus in the Qabalah we have ten primary emanations. 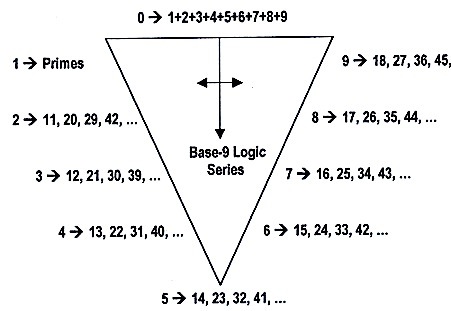 To each of these, a number is assigned, and therefore, in each number is implied a God. 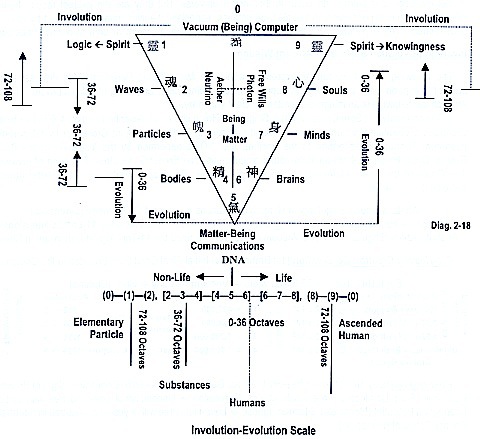 There are ten series of hierarchies of cosmic forces, spiritual, dynamic and intelligent, whose concerted operations result in the formation of the physical universe. The tradition of the Theurgists classifies them in a descending scale of purity and spirituality, from the Gods to Archangels, Intelligences and Spirits. To the author, the Kabbalah is an ancient system of knowledge on what we call magic. 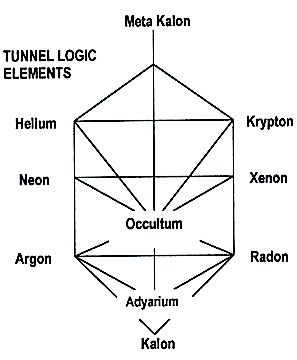 But to the author, the subject of magic anticipated the non-local component of matter, which is non-local logic. There are two laws in ancient magic. These two laws are: the “law of similarity”, according to which, like produce like, and the “law of contiguity,” according to which, things which have been in contact, but which are so no longer, continue to act upon one another. Both of these laws have to do with the logic component of matter. 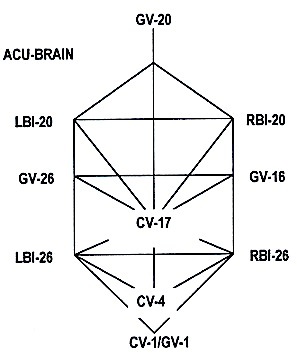 The law of similarity corresponds to the connectivity in two sets of non-local information derived from a common set of encoded logic; whereas, the law of contiguity has to do with the property of non-locality associated with the logic aspect of matter. 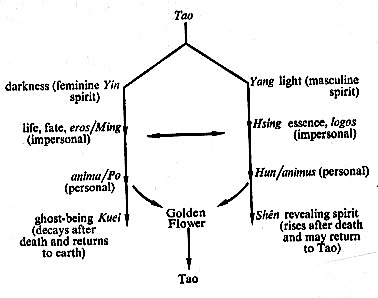 The Secret of the Golden Flower describes meditation techniques to unentangle the entanglement, at the soul-brain crossover, the soul’s information-energy state from the brain-particle state of energy-mass, so teleportation with a clear sense of knowingness into the logic-information vacuum. 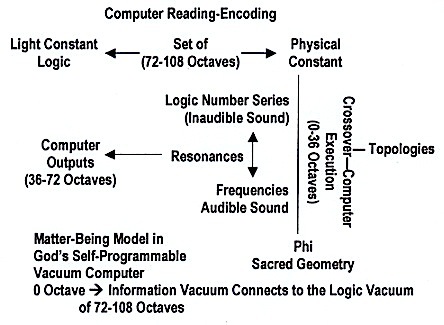 As such “reading” God’s computer codes and/or executing these computer codes can be manifested. 2-D Tetraktys: Perhaps for the Pythagoreans, the symbol of paramount importance is probably that of the Tetraktys. This single triangle of ten dots signifies a symbol of creation. The triangular representation of the Tetraktys exhibits a very curious property. 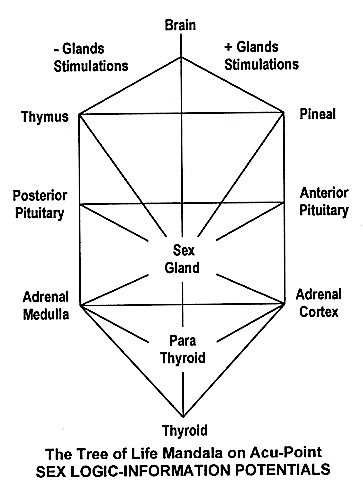 It shows quite graphically what we mean when we speak of the seven manifested planes and the three unmanifested planes. 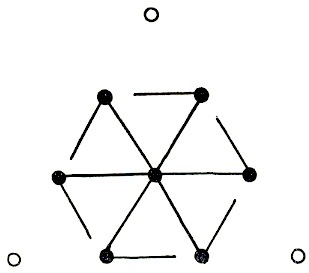 The three dots which are the vertices of the triangle stand apart, and only the even dots at the center of the figure will be used to form the Svastika. The conventional Svastika is made in the form of the Cross with arms bent at right angles (a 2-dimensional figure, which may be used to represent a three dimensional object). By jointing the three pairs of dots at the center, they forme three axes of rotation by virtue of their being bent. 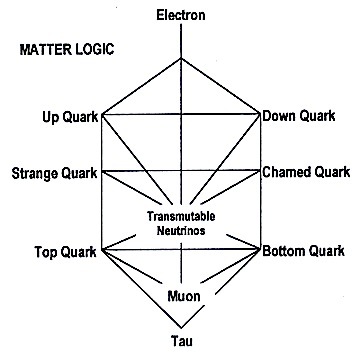 The line-diagram logic for these elementary particles are formulated in Chapter Two of the Book. It is with the Acu-Brain (the mind of the soul) that I begin to feel the information-energy of the mandalas.